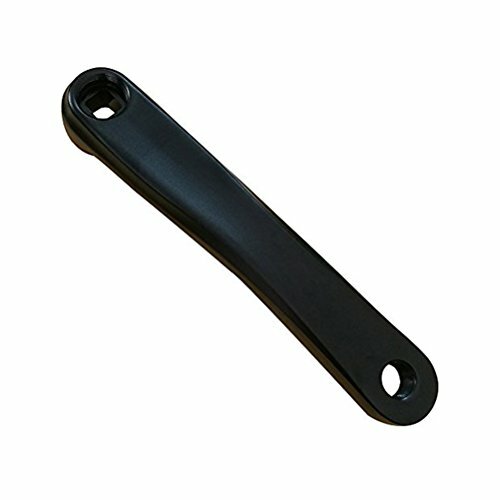 WINOMO Bike Left Crank Arm 170mm Horizontal Square (Black) by WINOMO at Joes V Cycle. MPN: 43224-13522. Hurry! Limited time offer. Offer valid only while supplies last. DescriptionThis item is manufactured with premium aluminum alloy for durable and long lasting use. The center distance between two holes is 170mm.